Regardless of whether you’re an audiophile or not, Dolby is a name in the industry that almost every media consumer recognizes. While the company has already become a popular name in the Android world with Dolby Atmos, the service is restricted to a few devices. 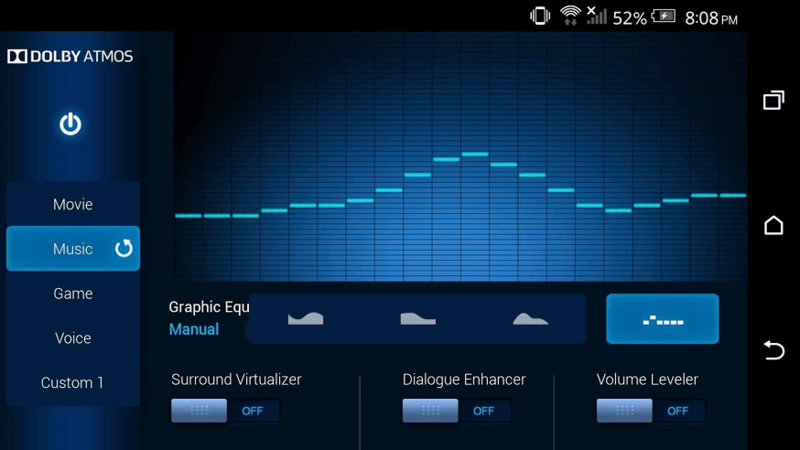 However, there is a neat way to get Dolby Atmos on any Android device. Since the audio technology behind Dolby Atmos is built-in you need root access on your Android device to get it. 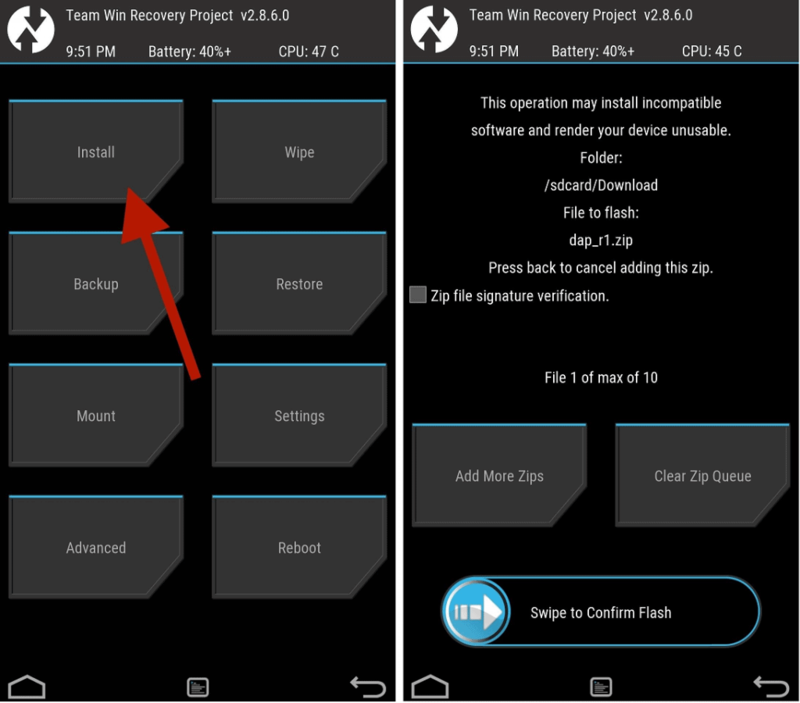 Hence, before you begin following this guide, make sure you check out our rooting guide and have TWRP custom recovery installed. Being an integrated software for specific devices, you can’t simply get Dolby Atmos on any Android device as an app. You need to flash Dolby Atmos .ZIP file on your Android device using a custom recovery. Start off by downloading the Dolby Atmos .ZIP file and make sure it is saved on the local storage of your Android device. Once you have downloaded Dolby Atmos on your rooted Android device, boot into custom recovery to flash it. Turn off the device, then press and hold the Volume Down and Power buttons until the phone boots into TWRP. From the TWRP menu, tap on “Install”, browse the local storage and select the Dolby Atmos .ZIP file. On the next screen, “Swipe to Confirm Flash” and wait while TWRP flashes Dolby Atmos to your Android device. Once the installation is completed, continue by hitting the “Reboot System” button. Once the device has booted up, you will now be able to view the Dolby Atmos app icon in the app drawer of your device. Press the Power switch to enable the service and feel free to tweak the Dialogue Enhancer, Volume Leveler, and other options. There are plenty of settings you can play around with once you get Dolby Atmos on any Android device working. While the impact of this software isn’t highly noticeable when using speaker audio, it is considerably felt when you plug in your headphones.